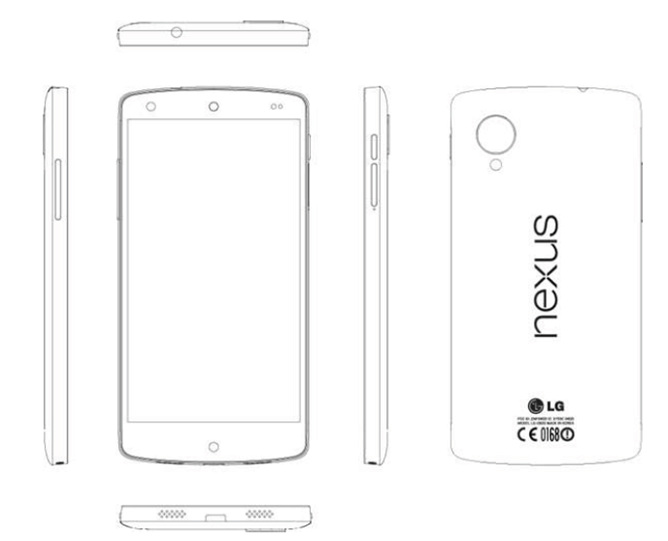 The tech world has been teased with bits and pieces of the next smartphone in Google’s Nexus program. Last month, Google leaked what appeared to be the next Nexus in a marketing video, while LG basically confirmed it’s working on the device through a number of photos accidentally released as part of an FCC filing. And now more supposed details of what is termed the Nexus 5 seem to have surfaced – this time round via a service manual released by LG. Android Police has reported on a document that presents itself as a draft internal Service Manual for the LG-D821 – revealing a 4.95 inch Nexus device with a 1080p display that runs on a Snapdragon 800 processor and a 2300mAh battery. Memory-wise it comes with 2GB RAM and 32GB internal storage, while for photos it has an 8-megapixel rear camera and a 1.3 megapixel front camera. We have reached out to LG and will update with any response provided. In the meantime, take a look at the whole 281-page document below.